This 2019 is seeing us with tons of data subscription plans and bonuses. 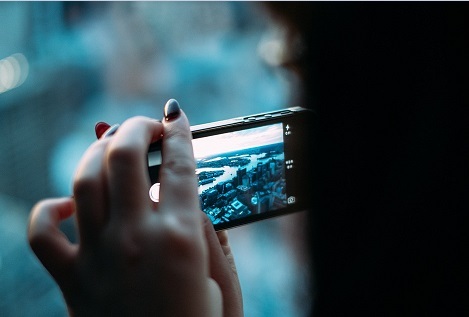 With the competition among the mobile network service providers, they are forced to make things better for us. 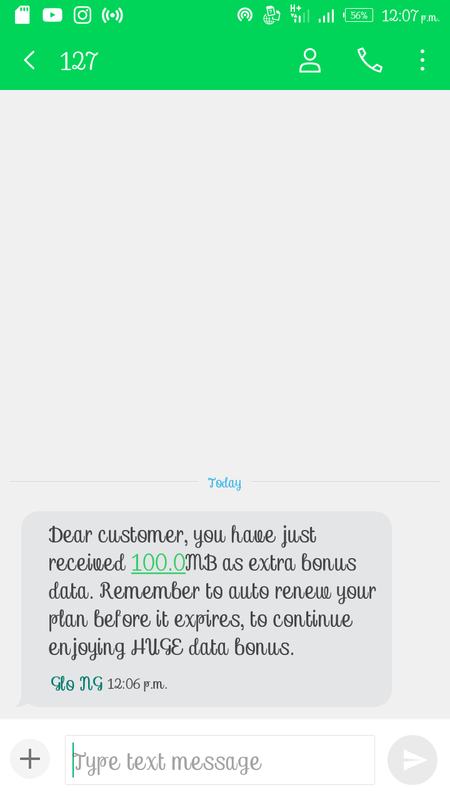 I recently shared a post concerning Glo, the grandmasters of data giving free 1.8GB to their subscribers. If you missed that, kindly visit it now! Today we'll be talking about another awesome bonus offer from the same Glo, free 100MB to their subscribers. I'll not make this post a lenghty one, so let's get straight to the point! Congrats! Glo will give you the 100MB you subscribed with a bonus 100MB. That is all! Don't forget to share to your friends and drop us a comment. Before you leave, MTN is giving away free 1GB, claim yours now!